Searching for a beautiful summer getaway at the lake? 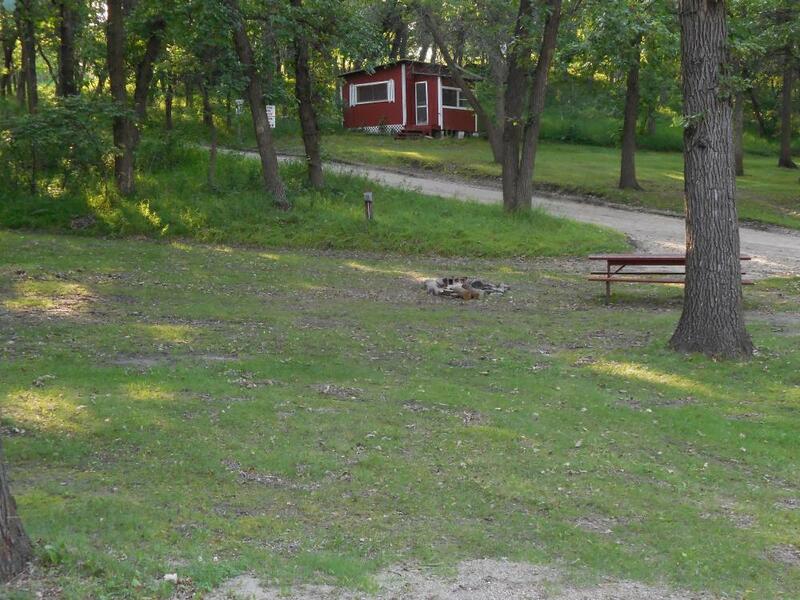 Red Willow Lake Resort, located near Binford, North Dakota offers a peaceful escape in a gorgeous setting. Perfect for families and anglers, spring-fed Red Willow Lake is only steps from the campground. Pets are welcome! If you’re ready to spend some quality time in nature, don’t miss out on this eastern North Dakota resort! 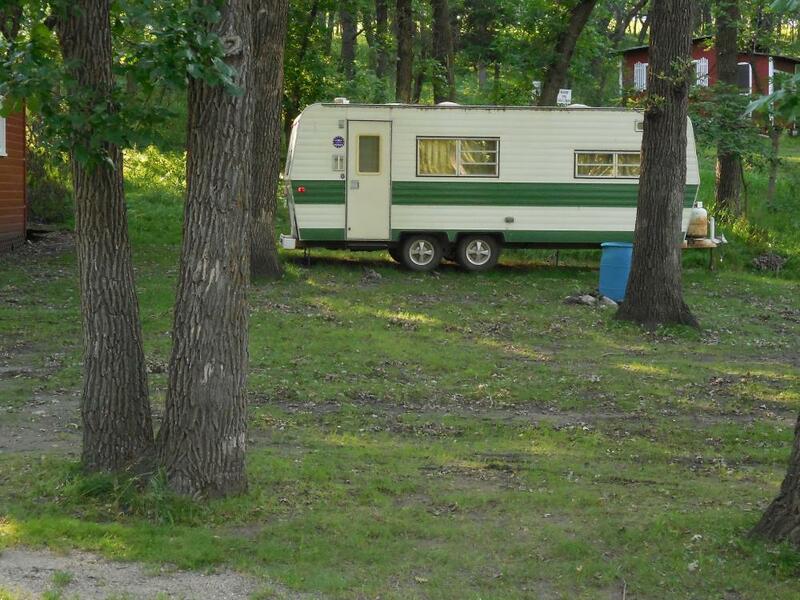 RV guests at Red Willow Lake Resort have the option of electric hookup sites or primitive RV sites. The campground can accommodate RVs and campers of most sizes, and the wooded setting provides nice shade during the summer months. Campers have access to the boat launch, a clubhouse, computer room, picnic tables, a playground, restrooms, showers, drinkable water, and free WiFi. 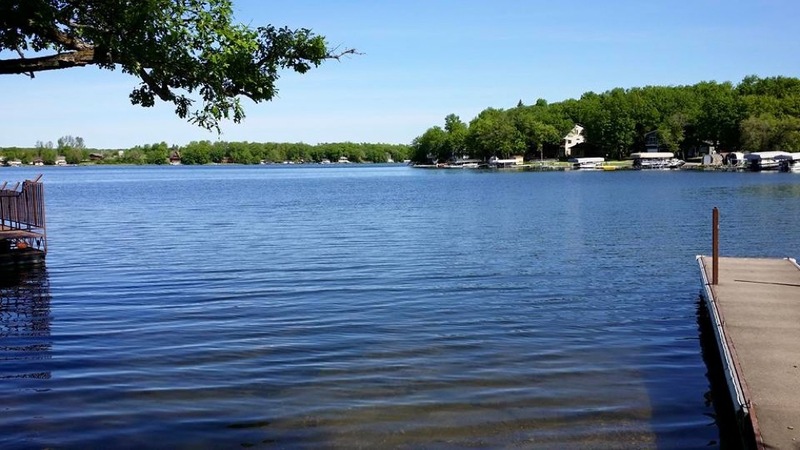 Red Willow Lake is the perfect destination for boating, swimming, and fishing. The lake is stocked with Northern Pike, Bluegill, and Walleye. Longing for more fishing? The friendly staff at the campground can recommend a great guide! If you’re hungry, stop by the Red Willow Cafe for a delicious meal and live entertainment! If you’re up for a day trip, head to nearby Devils Lake for fishing, hunting, birding, gambling or golf. Need adventure? Check out Grahams Island State Park or Sullys Hill National Game Preserve. 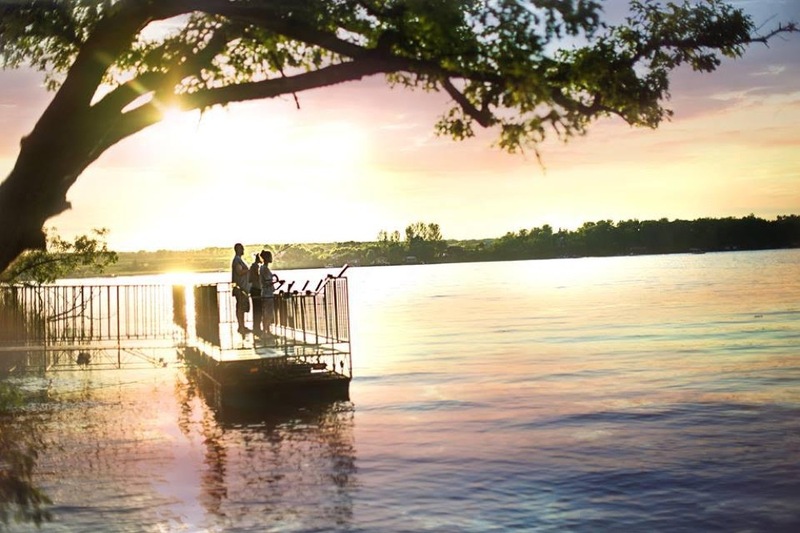 If you’re ready for a lake getaway in eastern North Dakota, look no further than Red Willow Lake Resort! Anglers and families will love the activities offered by the campground, and the sunrises and sunsets over the lake aren’t to be missed! Book your stay today on Camp Native.